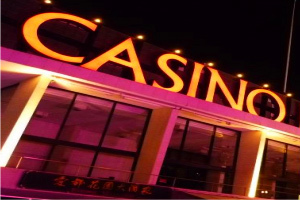 The Arizona Tribal-State Gaming Compacts gave Tribes exclusive rights to operate slot machines and casino style gaming. Currently, 15 Tribes operate 22 Class III casinos throughout the state of Arizona. 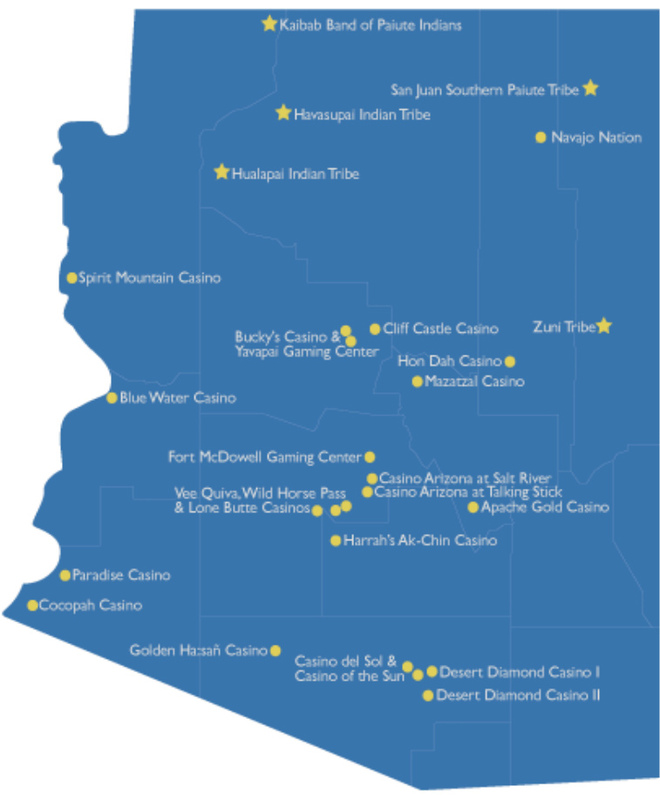 Arizona also operates a variety of lottery games throughout the state. Note: Authorized Phoenix metro-area casinos are highlighted in yellow below.